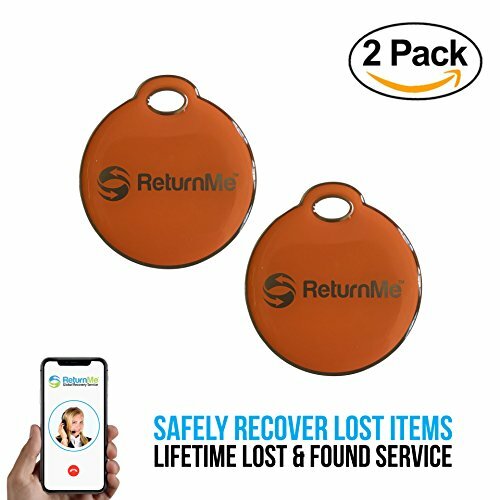 RECOVER LOST ITEMS QUICKLY - As the #1 lost & found company, ReturnMe will help return lost bags to your door, from anywhere in the world. 80% of protected items are returned within 24 hours. Simply attach the tag and activate the personalized ID code. Trusted by the world's largest brands including Google, Toyota and AAA. 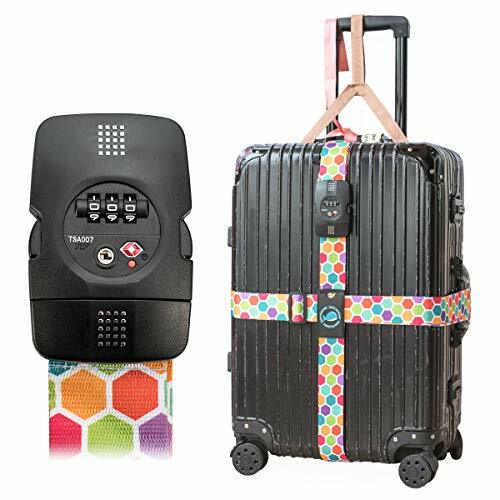 PROTECT YOUR IDENTITY AND KEEP YOUR FAMILY SAFE - Don't expose personal information on traditional bag tags, especially at an airport or gym where it is obvious you are not home. Keep children's information safe on backpacks and lunch bags. ReturnMe tags keep your name and contact information confidential. Easily update any of your information using our secure web portal. LIFETIME SERVICE - If your bags are lost and found, ReturnMe will connect you to the finder directly. Finders receive a bonus gift as a reward. As an option, ReturnMe's recovery specialists can coordinate the return for you. You can also enroll in optional, VIP-level services for a nominal fee - benefits include free overnight shipping and a dedicated recovery specialist. There's no obligation for additional payments - the basic ReturnMe service is free for life. REAL HUMAN AGENTS TO HELP WHEN NEEDED - Unlike other companies, ReturnMe provides a secure 24/7 call center to help you when you need it most. Each tag displays a toll-free phone number and website to make it easy for finders to report found items. ReturnMe also has offices in the USA, Canada and Europe. SATISFACTION GUARANTEED - Set includes premium metal tag, durable braided stainless-steel band and lifetime recovery service. No fussing with batteries or electronics - these are maintenance-free, forever. Designed with eye-popping colors to ensure your bags stand out in a crowd. Includes 5-year manufactuer warranty to protect against fades and cracks. **BONUS** BAG ID TAG WITH LIFETIME RECOVERY SERVICE - Quickly and safely recover lost or misplaced gymbag. If you bag is ever lost and found, ReturnMe's 24/7 call center will connect you to the finder directly and help get it back to you, from anywhere in the world. Each tag has a unique code that is linked to your secure online portal, keeping your personal information private. Finders have clear contact instructions on the tag and receive a bonus reward. The level of service is free for life. 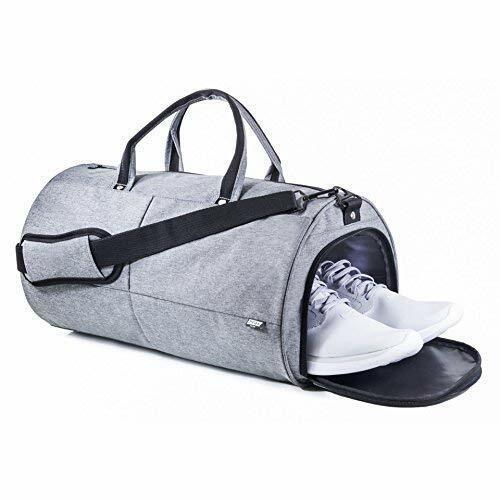 SMART STORAGE - Lined Shoe Compartment makes this a great gym duffel bag or sports bag for men or women. 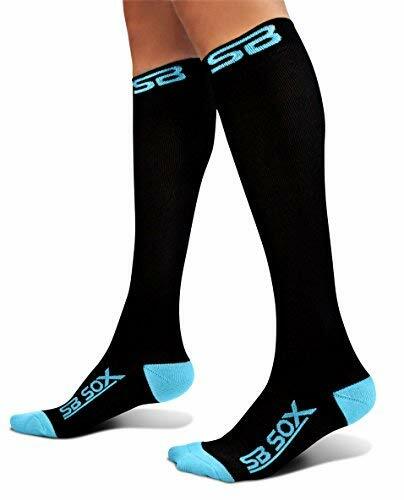 Moisture resistant liner keeps shoes, dirty clothes or wet towel separate from your clothes. Gymbag or duffel bags for men or ladies. Vents are keep compartment aired. .
&#9989THE PERFECT OVERNIGHT BAG - Stylish weekender bag for the office, gym or a carry on bag. Use as duffle bag for women or a mens travel bag. Peak Gear's AIRLINE FRIENDLY duffel bags have a SUITCASE TROLLEY SLEEVE for easy carry. PADDED SHOULD STRAPS adds comfort. Travel bags for women, travel duffel bag or carry on duffel bag. Large DOUBLE ZIPPER opening, separate LINED COMPARTMENT and plenty of POCKETS. Easy to ORGANIZE and PACK duffle bags . 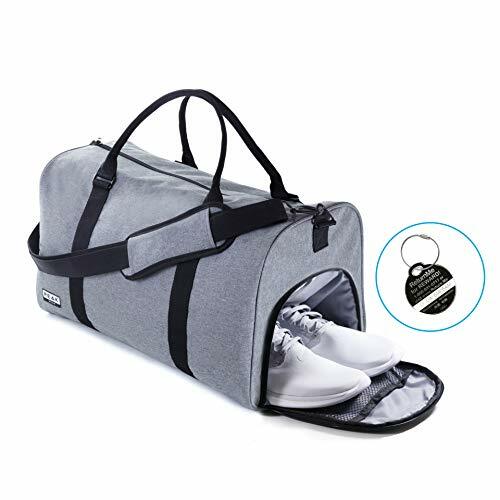 CONVENIENT travel bag with SHOE COMPARTMENT. &#9989HIGH QUALITY TRAVEL BAGS - Experience the Peak Gear Difference. 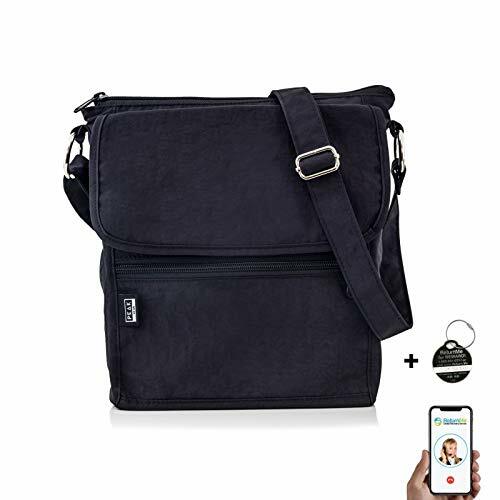 COMPARE to to other duffel bags for women or travel duffel bags for men. Features METAL CLASPS, unlike the cheap plastic ones on other overnight bags for women or men. JAM-FREE YKK ZIPPERS are the best you can get on a carryon or over night bag. New SNOW FIBER is durable and soft. EASIER TO CLEAN than a canvas duffel bag and can even be MACHINE WASHED. &#9989LIFETIME RECOVERY SERVICE INCLUDED - Quickly and SAFELY recover misplaced bags. If your weekend bag is ever lost and found, ReturnMe, the world's largest item recovery company, will connect you to the finder and HELP GET IT BACK to you from anywhere in the world. Each tag has a unique code that is linked to your secure online portal, keeping your PERSONAL INFORMATION PRIVATE. Finders have clear contact instructions on the tag and receive a bonus gift as a reward. Service is FREE FOR LIFE. SECURE ORGANIZATION - Hidden RFID blocking pouch provides extra security against electronic theft. Durable black nylon strap keeps womens back snug. Convenient pockets with secure magnetic closures make this small purse extremely convenient. LIFETIME RECOVERY SERVICE INCLUDED - Quickly and safely recover misplaced handbag. If your crossbody bag is ever lost and found, ReturnMe, the world's largest item recovery company, will connect you to the finder and help get it back to you from anywhere in the world. 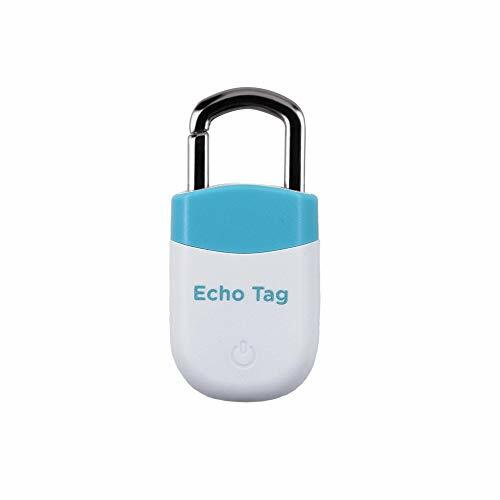 Each tag has a unique code that is linked to your secure online portal, keeping your personal information private. Finders have clear contact instructions on the tag and receive a bonus gift as a reward. Service is free for life. TRUSTED BRAND - Our small crossbody purse features the same Peak Gear quality you've come to expect. YKK-Branded zippers ensures smooth, jam-free use. 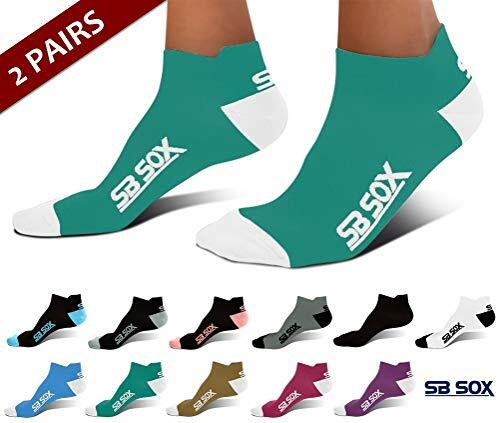 Durable stitching for years of use. The material on these nylon crossbody bags for women is tough and resists water. Of all small bags for women, this one is very easy to clean! LIFETIME GUARANTEE - Experience the Peak Gear Difference. 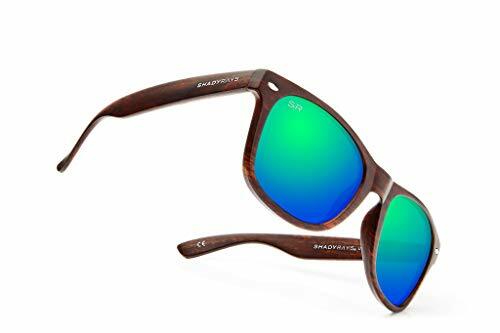 Buy from a US-based company that prides itself on providing top quality products and exceptional customer service. 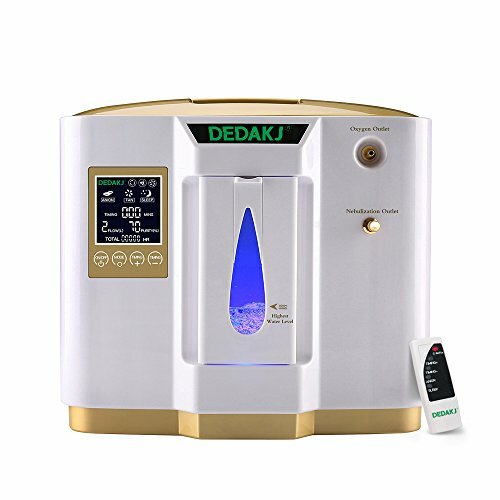 Just read the reviews of our other products. Get our newest over the shoulder purse, with peace of mind knowing your bag is backed by our Manufacturer Warranty, so your purchase is virtually Risk-Free! 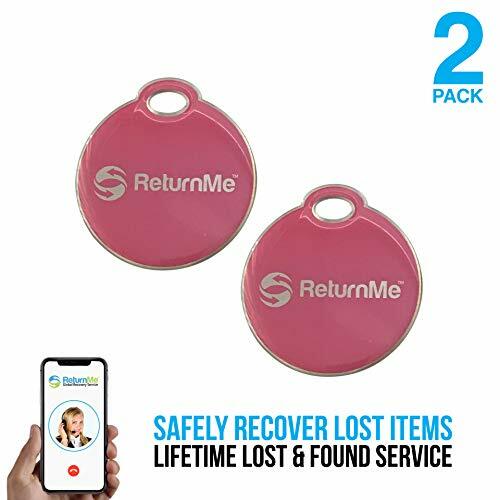 LIFETIME RECOVERY SERVICE FOR LOST ITEMS INCLUDED - We have partnered with ReturnMe the worlds leading lost and found company, and we include TWO FREE Global Recovery Stickers (8,99$ Value) with your purchase. Stick them on your phone, passport, computer or other valuables, and their 24/7 call center will help you get your lost items back to you. FREE TRAVEL DOCUMENT FOLDER - Keep your travel reservations organized while helping the environment. We eliminate waste, your belt arrives packaged in a Document Folder made from Kraft Paper! 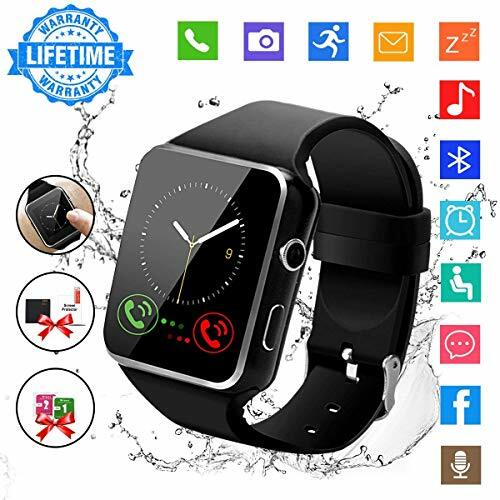 100% Satisfaction Guarantee- We will always make sure you are happy with your purchase. All our products are created by travelers to make your travel effortless. 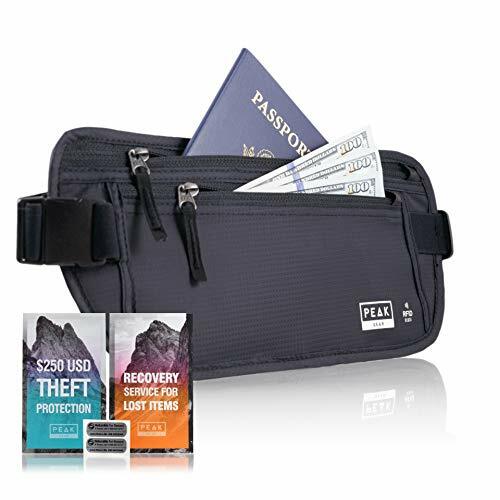 PEACE OF MIND - Lightweight, comfortable and secure, This neck wallet is the perfect travel companion for both men and women. With all 5 POCKETS RFID secured there is no need for RFID sleeves. Slim when needed, and you can even fit your passport with a cover. FREE TRAVEL DOCUMENT FOLDER - Keep your travel reservations organized while helping the environment. We eliminate waste, your neck pouch arrives packaged in a Document Folder made from Kraft Paper! 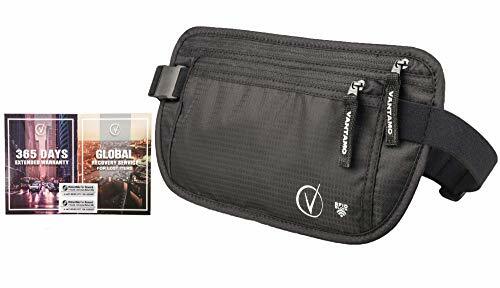 ULTIMATE COMFORT - Light, comfortable and slim this belt is the perfect travel accessory whether you are an occasional airport traveler or an avid backpacker. 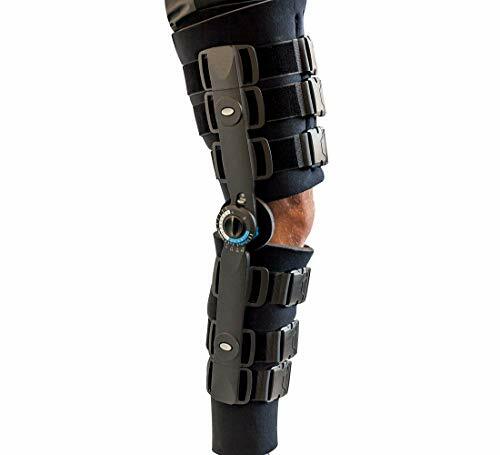 Peak Gear's unique Comfort Soft strap adjusts snug around the waist to fit both men and women. Two compartments and pockets inside the hidden pouch fit multiple US passports and keeps credit cards organized. Our moisture-wick backing will keep the pouch cool against your skin, especially useful for all day use or in warm climates. INVEST IN QUALITY - Don't buy a cheap money belt and risk getting stuck while travelling. Peak Gear offers Premium YKK Zippers (the highest quality on the market), 210D water-resistant nylon, premium stitching and a double-release safety buckle. We did not skimp on materials so you'll never have to worry about reliability. 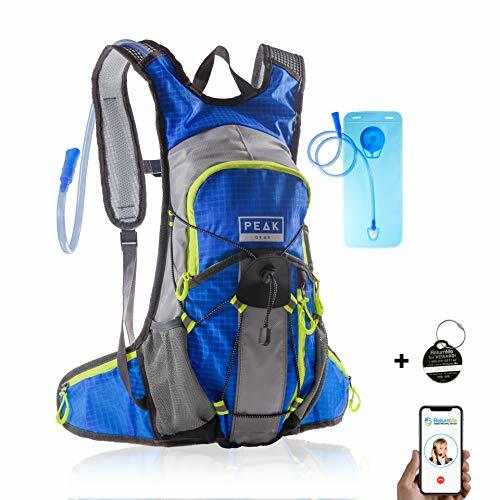 INCLUDES THEFT INSURANCE AND LIFETIME RECOVERY SERVICE FOR LOST ITEMS **ONLY valid when purchasing from "PEAK GEAR" and not from others claiming to sell PEAK products** $250 Theft Insurance to reimburse you if items are stolen. We've also partnered with ReturnMe, the world's largest lost & found company, to give you 2 FREE Global Recovery Decals ($8 value). Stick on your phone, passport, camera, etc. and their 24/7 call center will help return lost items from anywhere in the world. NO SEPARATE RFID SLEEVES NEEDED - Protect yourself from electronic pickpockets. 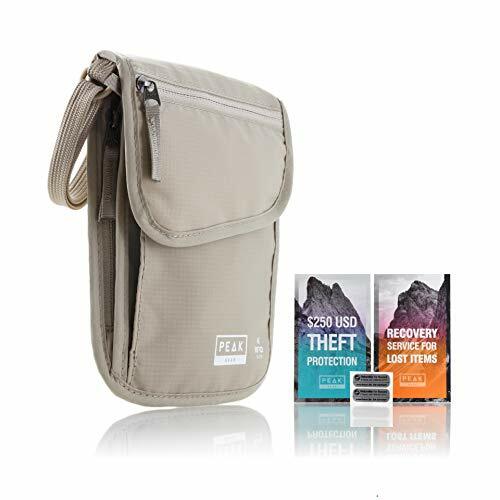 Peak Gear's RFID Block Protection is built right into the fabric of the money belt. Anything you put in the belt will be protected against electronic theft. RFID sleeves look fancy but are a pain to fuss with. 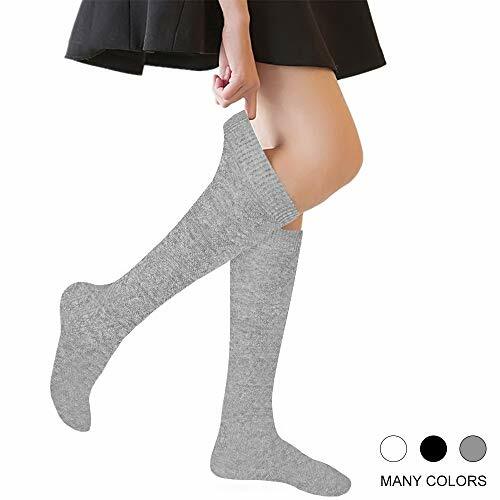 &#9989ALL-DAY COMFORT FROM A TRUSTED BRAND - Lightweight, durable and extremely functional. Peak Gear's ComfortSoft strap is much softer than a traditional lanyard. 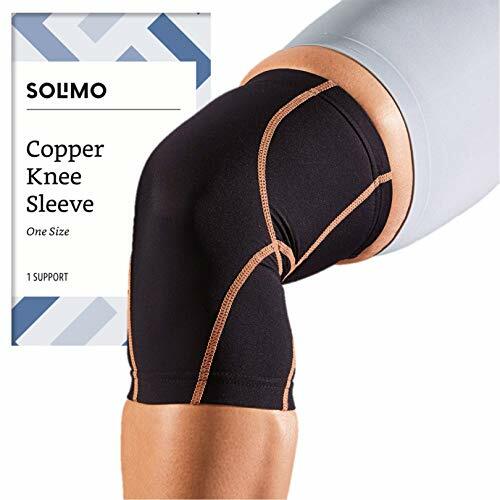 Our moisture-wick backing will keep cool against your skin. The organizer with compartments fits multiple US passports for the family, credit cards, airline tickets, or any document you wish to keep safe. Easy access pouch is convenient for items you want to access frequently. 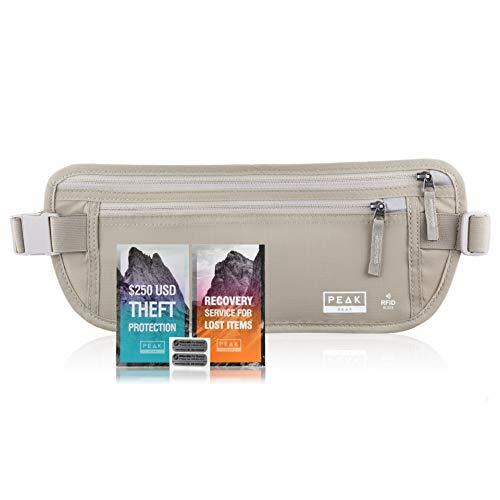 &#9989RFID BLOCK ANTI-THEFT LINER - The perfect neck wallet for women, men to keep valuables concealed under your clothes for airport travel or just a walk. 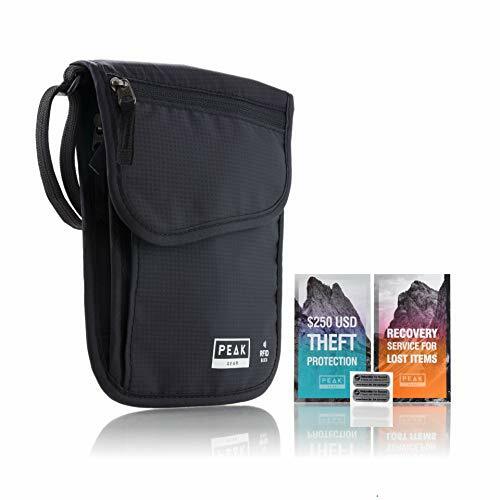 Peak Gear's RFID Block Pouch protection is built right into the fabric. Anything you put in the pouch will be protected against electronic theft. 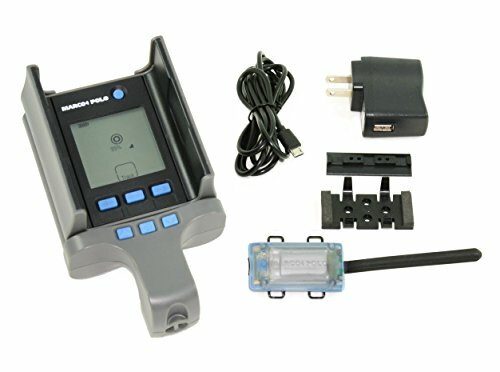 Conveniently protect your valuables and your identify. pickpocket proof - around Available in black and beige. 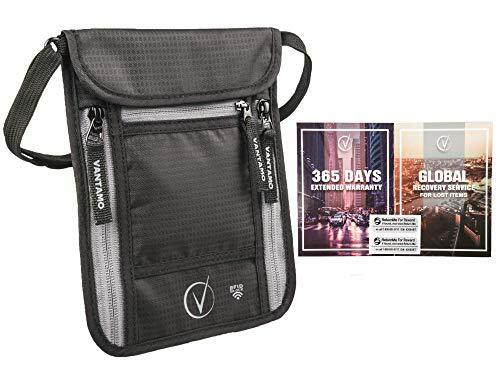 &#9989**BONUS** $250 THEFT INSURANCE AND GLOBAL LOST & FOUND TAGS - Includes $250 reimbursement, if items are stolen from this pouch. Each Neck Wallet also includes 2 Recovery Decals from ReturnMe, the world's largest lost & found company. Use on your phone, passport, camera, etc. If protected items are ever lost or misplaced, ReturnMe works with the finder to quickly, safely and anonymously return them to you from anywhere in the world. As a Peak Gear customer, the service is FREE for life. &#9989INVEST IN THE BEST QUALITY MATERIALS - No comparison to other wallets, holders or pouches out there! The Peak Gear neck bag features secure, jam-free YKK Zippers (the best on the market! ), durable 210D water-resistant ripstop nylon and premium hand-stitching. We did not cut costs! Stay safe from pick pockets and enjoy your next adventure without worries. ✅ Vitamin C - An antioxidant that helps prevent and treat environmental and UV damage, while brightening. And evens the skin tone. 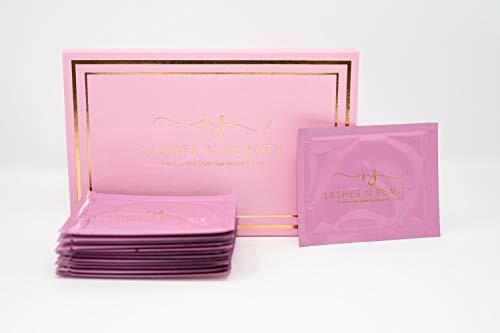 ✅ Rose Oil-Increases skin permeability to allow the other powerful ingredients in the eye mask to work their magic, as well as soothes and calms your skin. ✅ Collagen- As we age, we lose this important protein and our skin begins to dull and age. 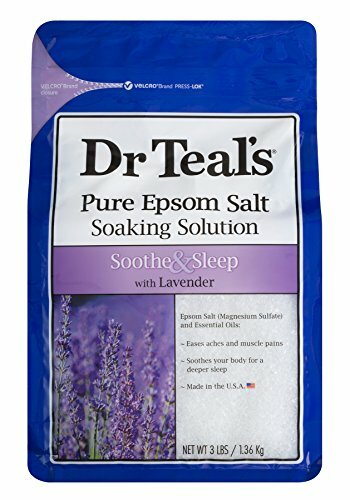 Collagen in this mask is used to help restore that lost elasticity and vibrancy back to the skin. ✅ Hyaluronic Acid - Super Moisturizing antioxidant that restores and locks in moisture. ✅ 30 DAY MONEY BACK 100% GUARANTEE!!!!! If our Premium Pink Eye Recovery Mask don't work out for you, or you just simply don't like them. We will give you your money back with no questions asked !! So there is absolutely no risk and we will back you up 100%. Customer satisfaction and Quality is our Goal. 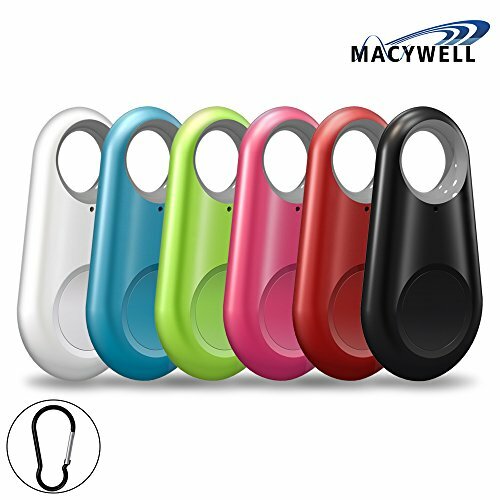 The product design is small and exquisite, light in weight, easy to carry like a key ring, so that your valuables are within your safe range. Retrieve your lost items.Great for Hunters A pin drop will be marked automatically on map to show where your lost belongings are. 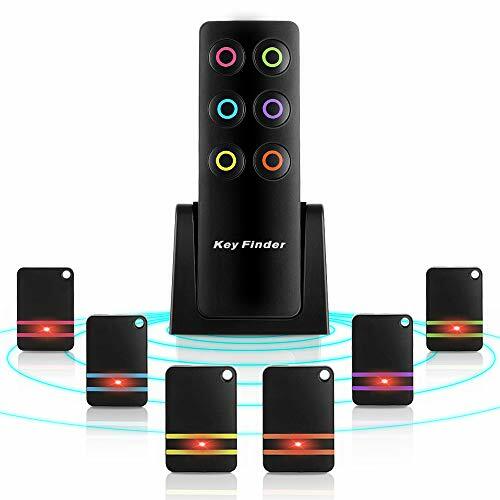 The App can connect 7 finders simultaneously, locating all your valuables, you can set the available distance 0-30ft, the distance can be up to 75ft in the open air, ring, and name each device separately. Positioning tracking enables you to check the latest position before last disconnection. 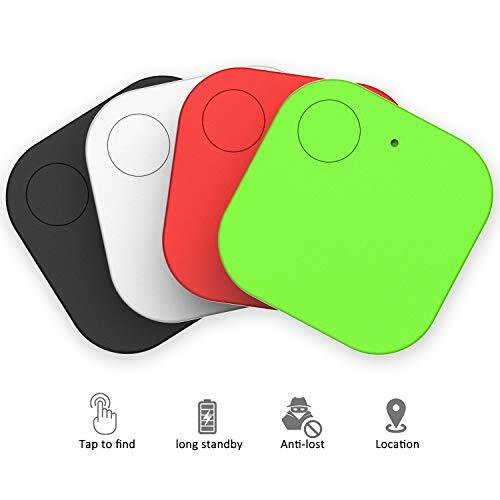 &#x1F381;【TRACKING AND LOCATING】Attach the bluetooth trackers to any item, download GoFinder or iSearching APP(according to product manual, support IOS and Android), and use the cellphone to track, very easy to use. 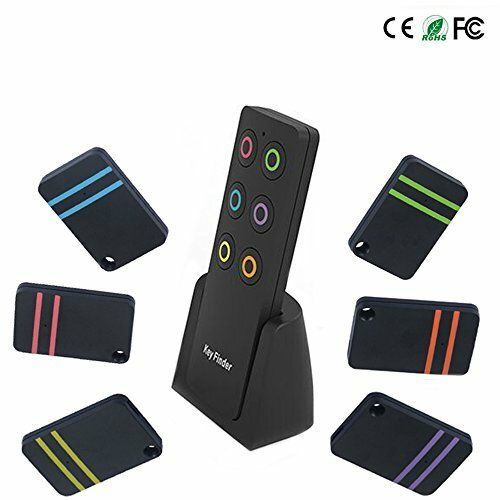 &#x1F381;【CONNECTING AND USING】Long press the bluetooth tracker button about 3 seconds to turn it on, then use cellphone's bluetooth to search and connect the device, click Alarm and the tracker sounds/beeps will lead you to your lost item, if you lost your cellphone, double press the tracker button, your phone would alarm. 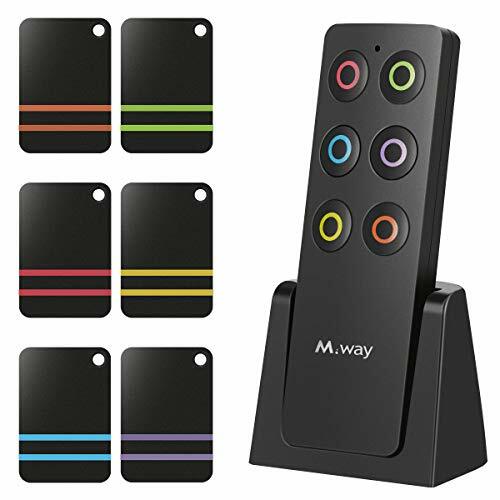 &#x1F381;【DISCONNECTING ATTENTION】The key finders and cellphone would alarm together when disconnecting and this function could not be shut down, the cellphone would alwasy ring and the device would ring about 40 seconds. 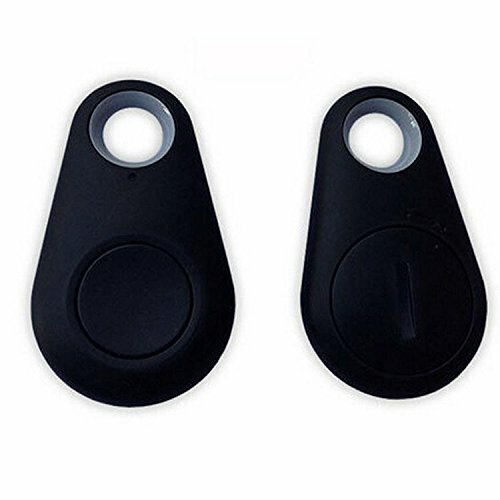 &#x1F381;【DISTANCE AND FUNCTION】About 25 - 30 meters working distance, the functions of key finder: tracking,camera shutter and last place seen(last lost location shows on the map, not GPS). 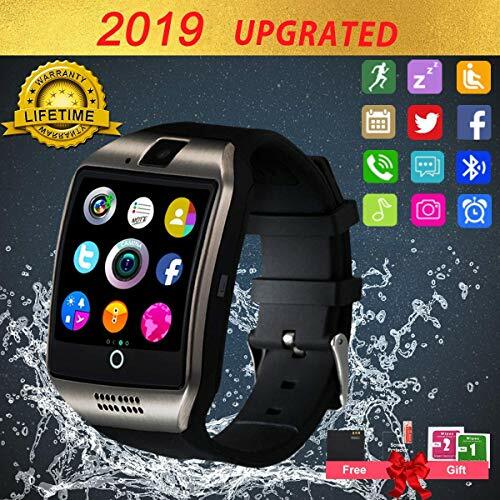 &#x1F381;【SERVICE AND WARRANTY】Please contact us service@macywell.com if there was any quality/using problem, each key finders support one battery CR2032, lifetime is about 6 months. 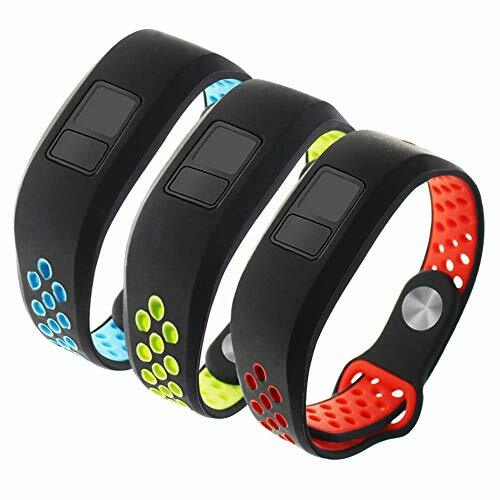 【Tracking and Locating】Attach the bluetooth trackers to any item, download GoFinder or iSearching APP(according to product manual, support IOS and Android), and use the cellphone to track, very easy to use. 【Connecting and Using】Long press the bluetooth tracker button about 3 seconds to turn it on, then use cellphone's bluetooth to search and connect the device, click Alarm and the tracker sounds/beeps will lead you to your lost item, if you lost your cellphone, double press the tracker button, your phone would alarm. 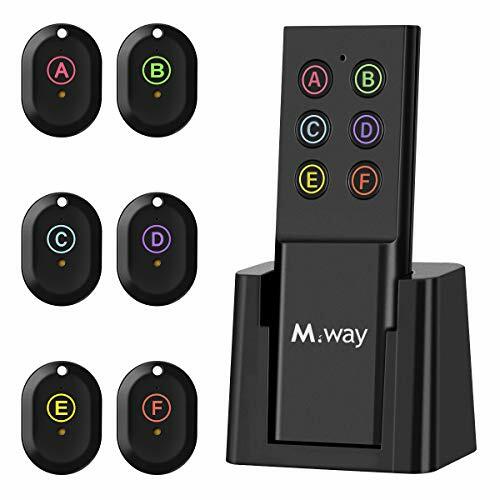 【Disconnecting Attention】The key finders and cellphone would alarm together when disconnecting and this function could not be shut down, the cellphone would alwasy ring and the device would ring about 40 seconds. 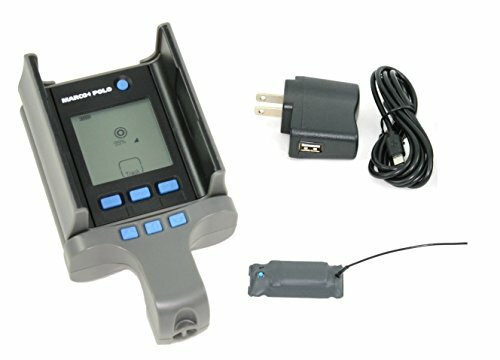 【Distance and Function】About 25 - 30 meters working distance, the functions of key finder: tracking,camera shutter and last place seen(last lost location shows on the map, not GPS). 【Service and Warranty】Please contact us service@macywell.com if there was any quality/using problem, each key finders support one battery CR2032, lifetime is about 6 months. WHY PIXIE? 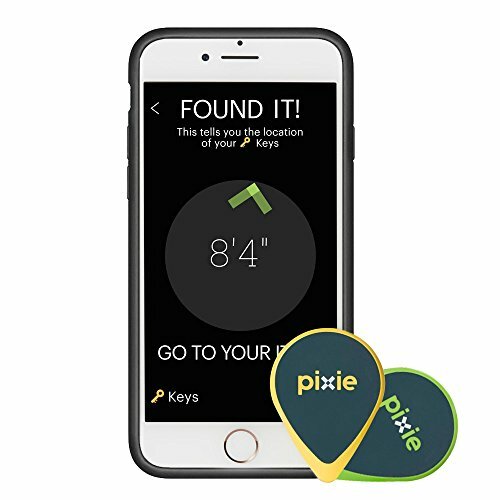 Pixie is the ONLY 2-in-1 FINDER with both AUDIO and VISUAL location methods - giving you the most options to help you find your keys, wallet, luggage etc. 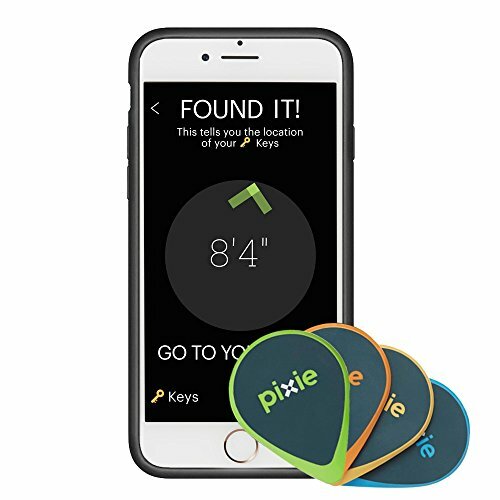 WHAT DOES IT DO THAT NO ONE ELSE DOES: Pixie SHOWS you at a glance the exact distance in feet and inches to your lost item. It works where others don't - Lost your keys in a noisy café or under pillows? Traditional beeper finders won't help. 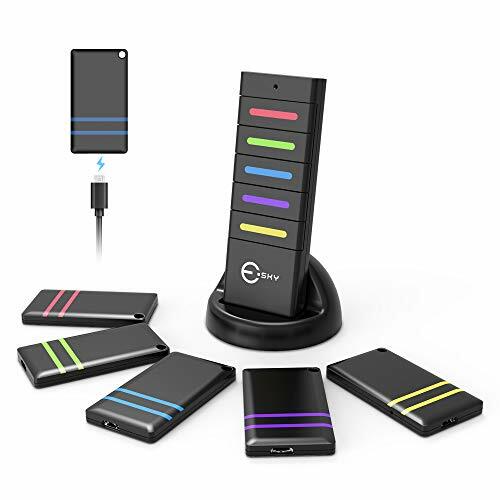 WHAT YOU NEED TO KNOW: Pixie Points (tags) talk to each other so you need to apply one Pixie Point to your iPhone and the others to items you want to track. 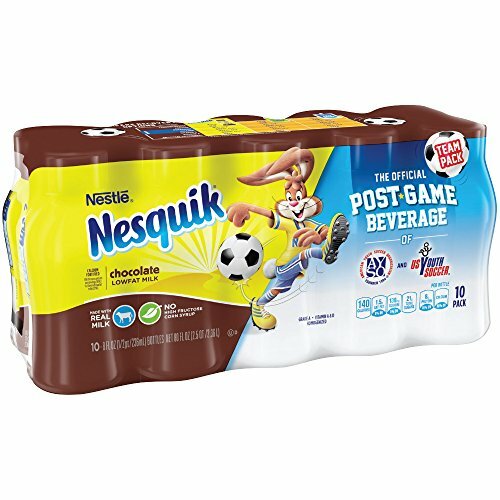 A Two-Pack = 1 for the iPhone and 1 for an item. 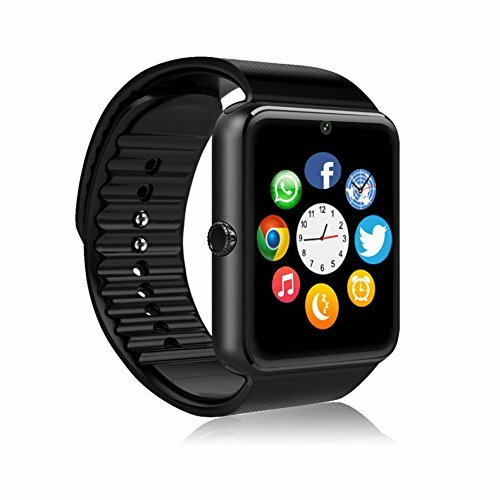 ❤ SELLER GUARANTEE: We will offer you a one-year warranty and no reason to return or refund within 15 days. If you have any questions, please don't hesitate to contact us for help directly. 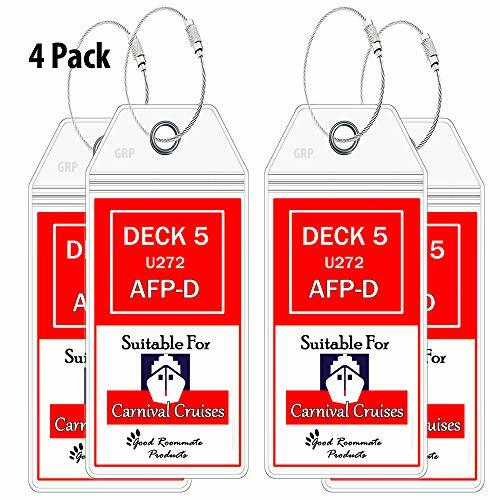 Wide cruise luggage tags (7.5" x 4") makes it easy to slide in your tags. 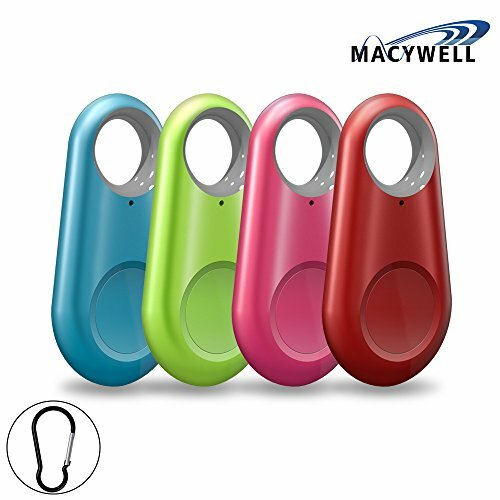 Secure metal eyelet and comes with extra strong braided stainless steel metal loops ensure your tags stay put. Waterproof to keep your cruise tags safe and dry in case it rains or snows. Removes risk lost luggage due to paper tags simply ripping of during transport onto the ship. TILE MEASUREMENT - M:Vary from 38cm to 40cm length,suitable for 4-10 years old. 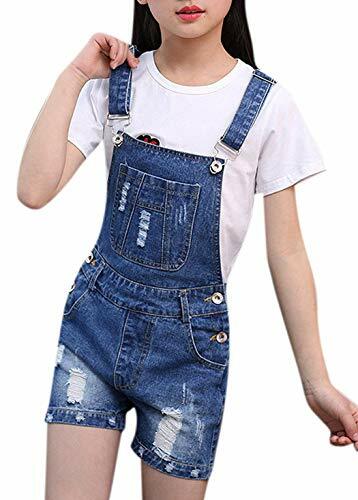 L:Vary from 44cm to 46cm length,suitable for 10-16 years old. NO RISK PURCHASE - We want to make sure all our customers are totally happy with their products. So if you are less than 100% satisfied, for any reason, we offer a FULL money back refund or replacement-any time, no questioned asked.